Answer: That’s simple. A 616ce. The larger body will give you more bass. 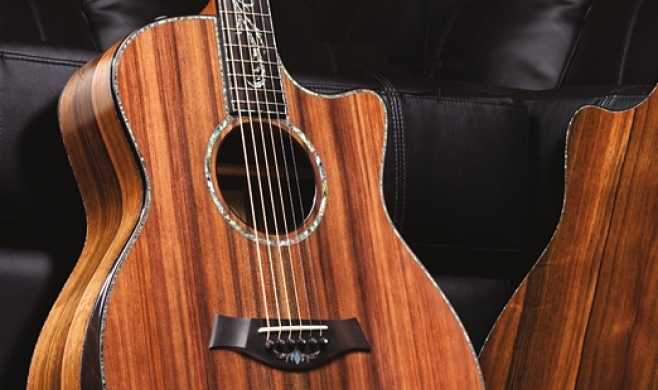 The maple and the Taylor design will give you the bright sound you like. Ask Bob: What does “running out of steam” mean?